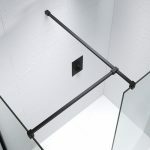 Availble in Matt black or chrome. 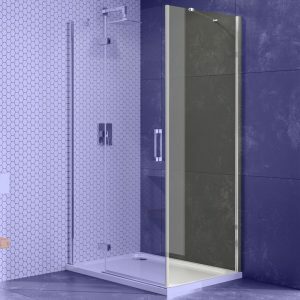 Required with all Black Edition wetroom screens when fitted to wall. 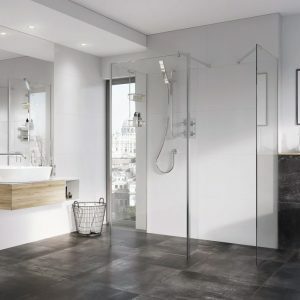 The new Black Edition wetroom screens has a wide range of sizes available, matching up with either matt black or chrome wall profiles and support arms, This Black Edition offers complete versatility. 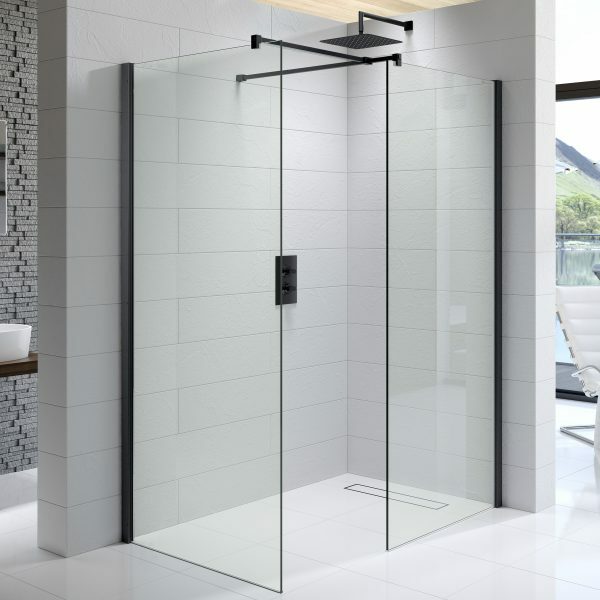 The Versatility and flexibility of the shower panels provides an almost endless variety of ways to create the shower of your dreams. 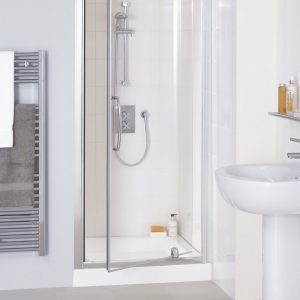 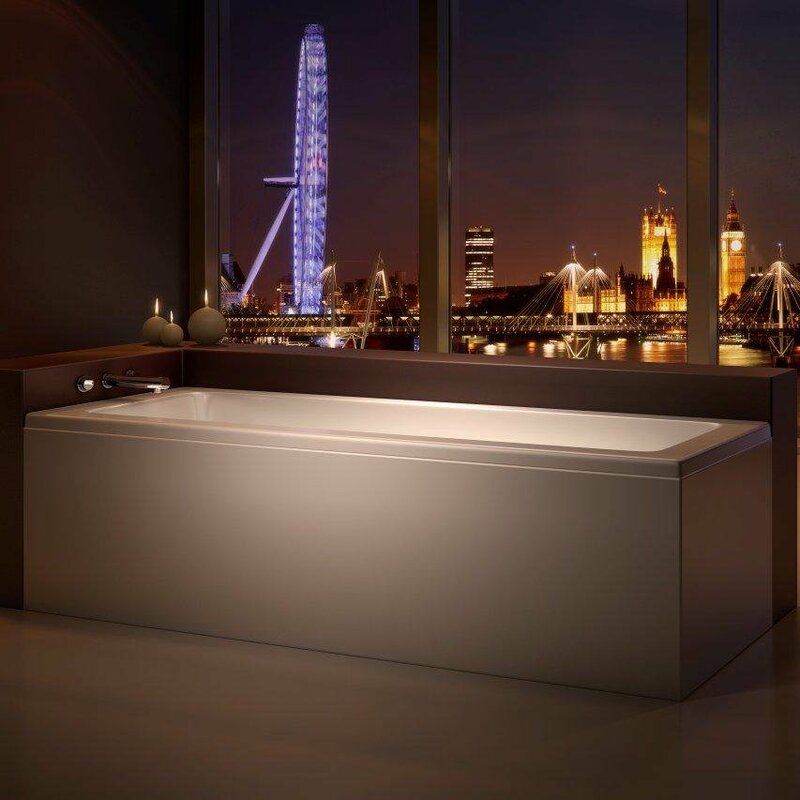 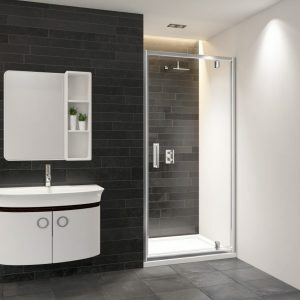 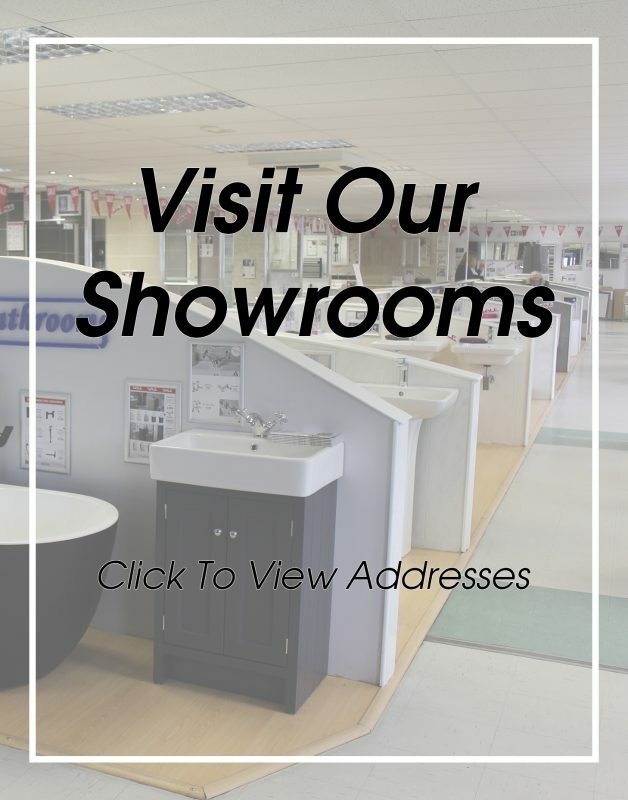 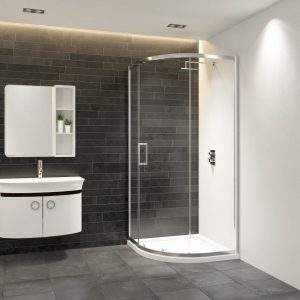 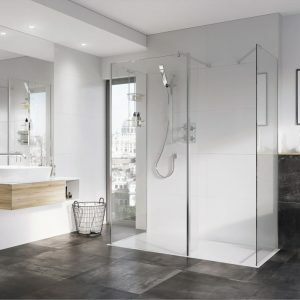 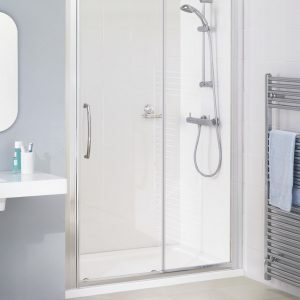 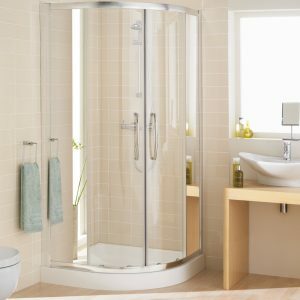 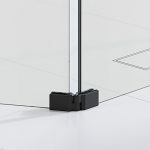 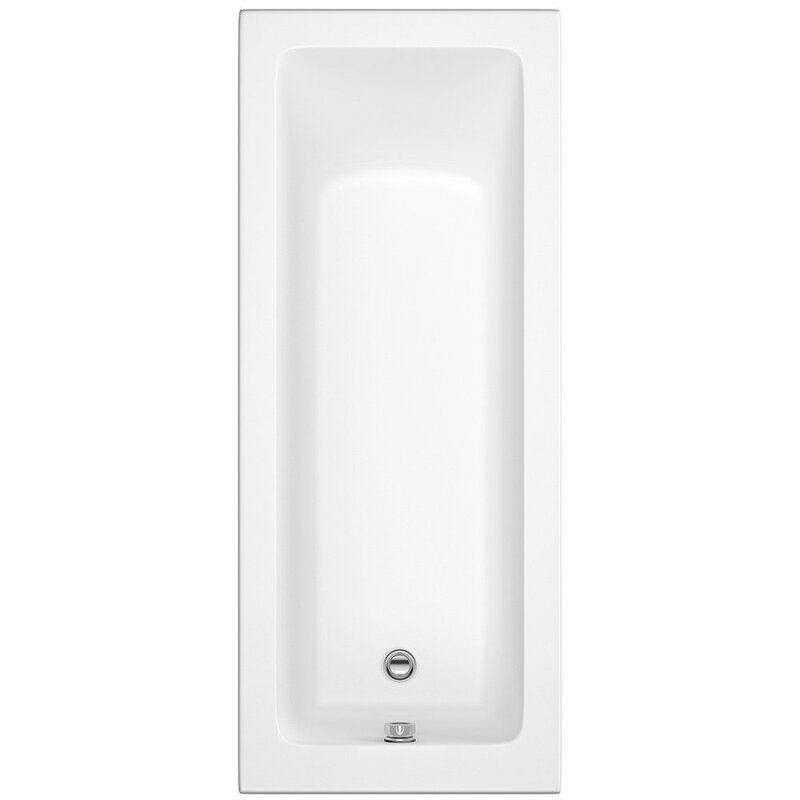 Its easy to create recess, corner walk-through and three-sided enclosures, with the convenience of a shower tray or directly to a tiled or vinyl area for a stunning wetroom.